Foreigners from European Union member countries do not need a visa or a work permit to live and work in Hungary. European nationals can live and work here for as long as they want. Some citizens of other countries are free to stay in Hungary for 90 days only as long as they do not work and their stay is purely for leisure purposes. British nationals are required to have a visa before entering Hungary, but their passports need to be valid from the date of entry. Those who will stay in Hungary for more than 30 days, but will not reside in a hotel or any public lodge are required to notify the local authorities regarding their address while those who have residence permits are supposed to inform the authorities when they plan to move to another address. 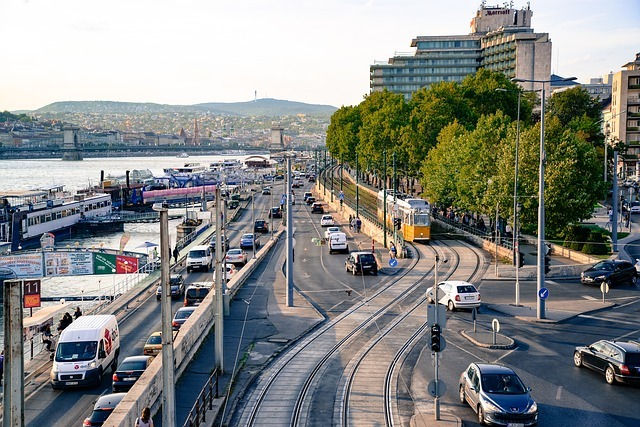 Expats coming from non-EU states and visa-exempt countries who wish to seek employment in Hungary are strictly required to secure work permit and visa. A work permit is an essential requirement when applying for a Hungarian visa. Expats must find first an employer whose duty is to obtain a permit from the Employment Agency in the area where the job is located. Before the Agency issues a work permit, the vacancy must first be advertised at the Munkaügyi Központ (Hungarian Labour Office) for 15 days to give the Hungarian nationals a chance to apply for the position. If there is no/unqualified local applicant, the employer can proceed with the application process. It takes about 10 to 15 days for the work permit to be ready, and once it has been released, the employer will send the permit to the applicant who must submit it to the Hungarian Embassy/Consulate in their home country. After receiving the work permit, the expat can go to the next process which is the visa application. An ideal visa for those who wish to work in Hungary for more than 90 days is the Type D or long-stay visa. Foreign nationals who have succeeded in the application will be given a single-entry visa (valid for 30 days) which they can use to enter Hungary to collect their residence permit. Keep in mind as well that a passport is a vital document for a foreigner in Hungary. Those who lose their passports are advised to immediately get a new one or, at least, before leaving the country because the Hungarian Border Guard will not allow a foreigner to depart without a passport regardless if a police report on the lost document is presented.